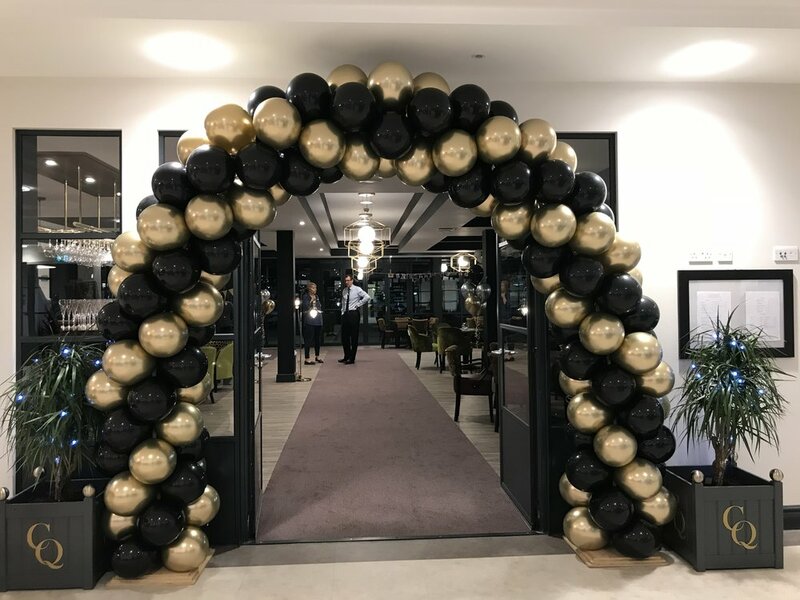 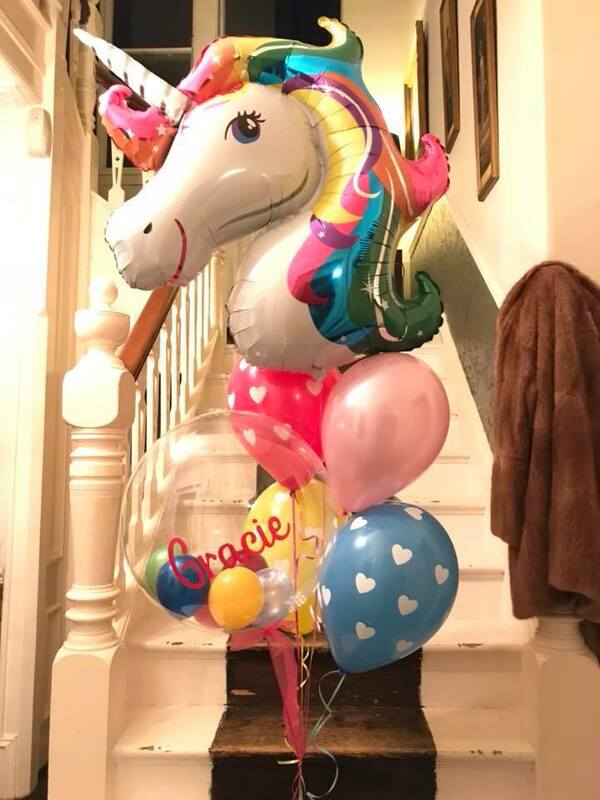 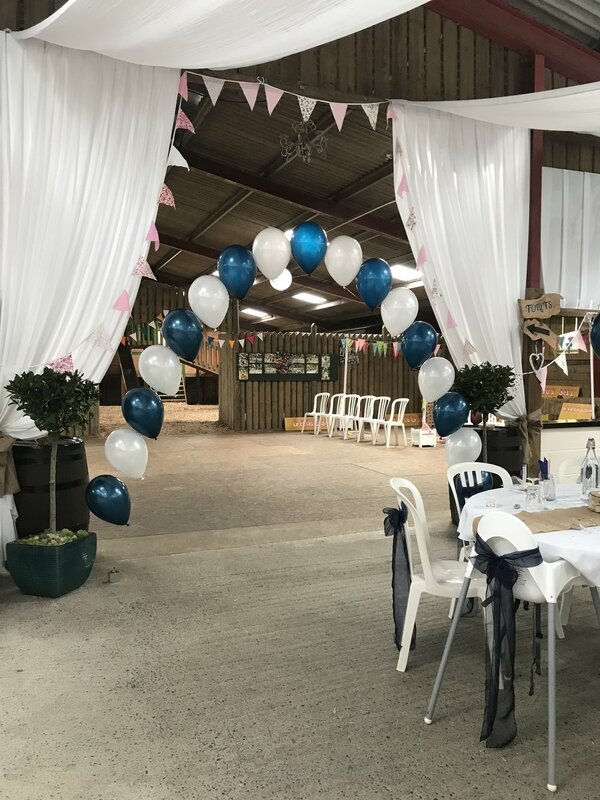 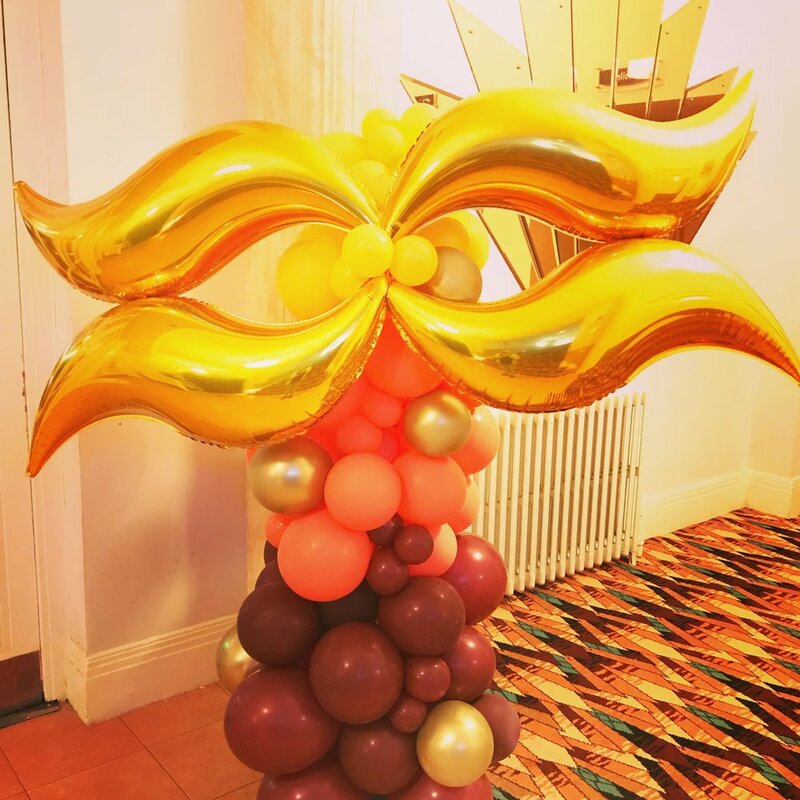 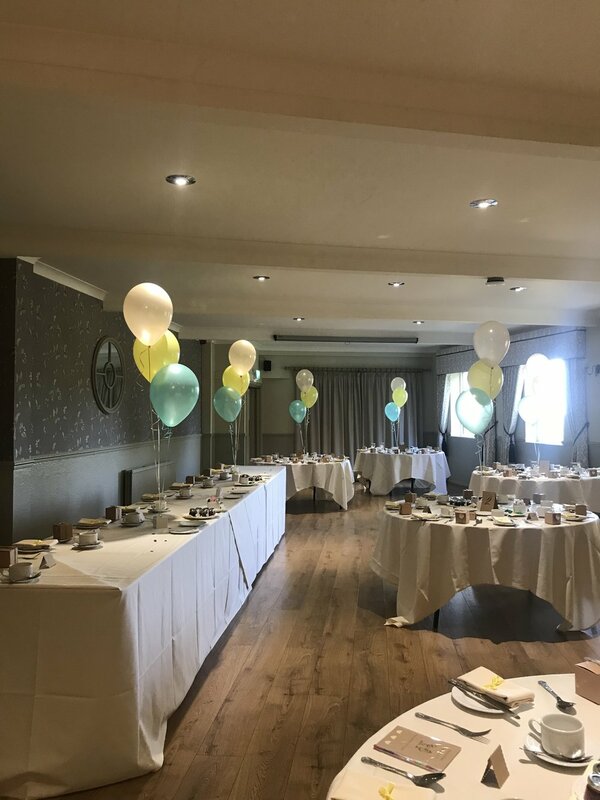 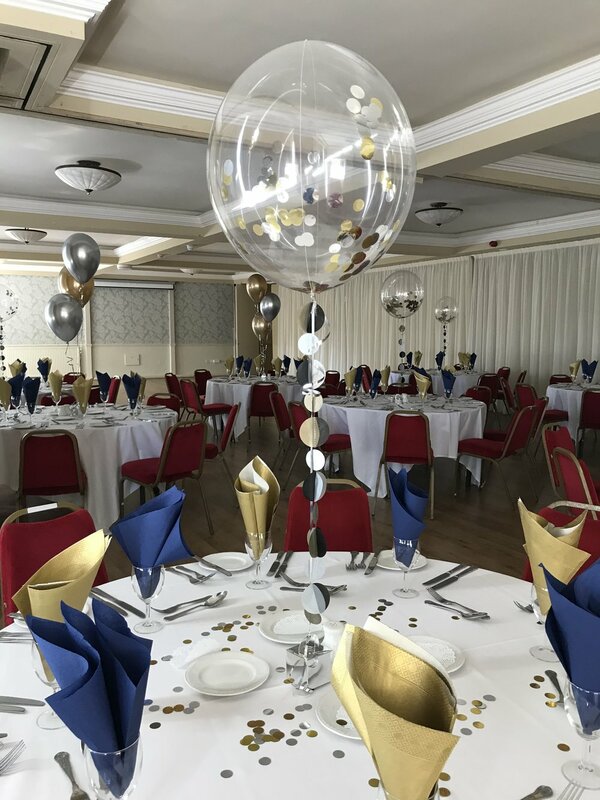 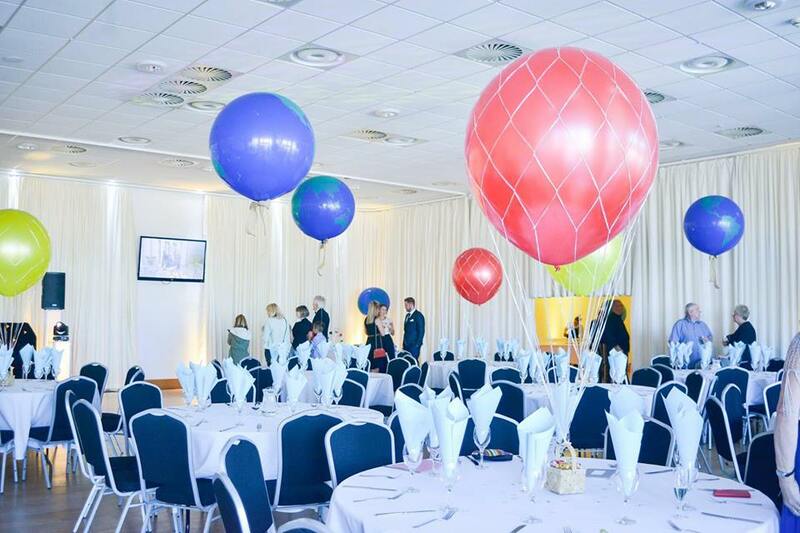 Partycraft Balloons are balloon decoration specialists with over 20 years experience in the industry. 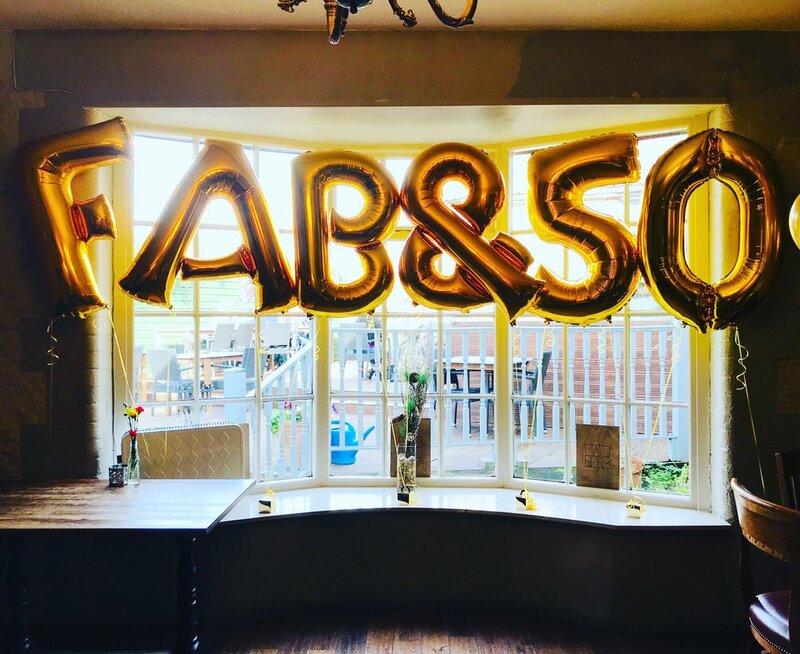 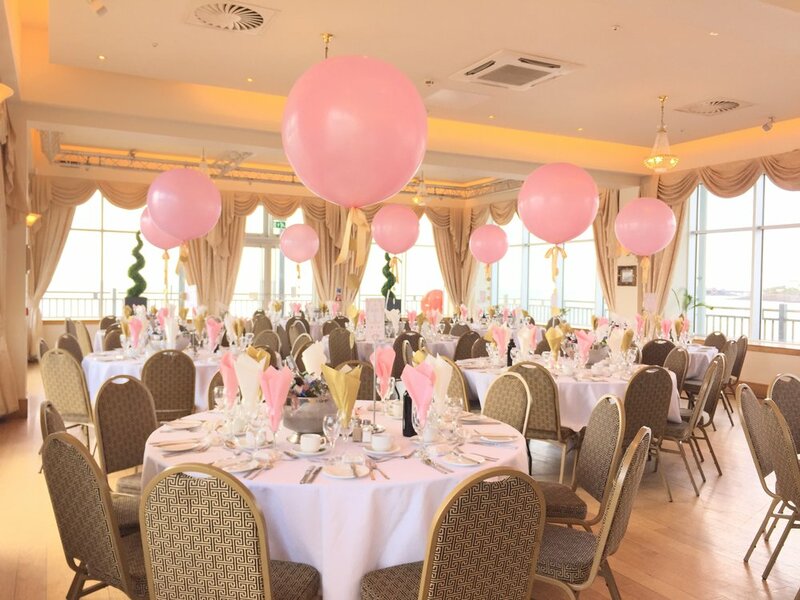 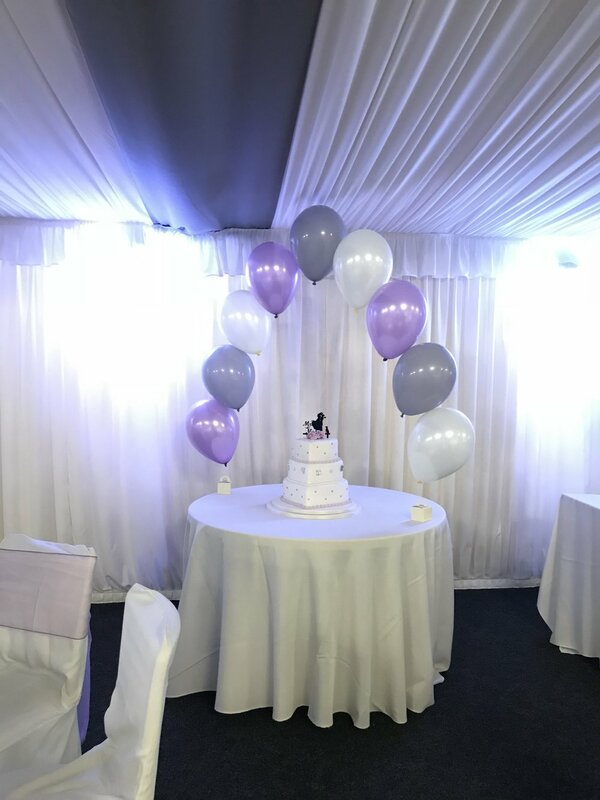 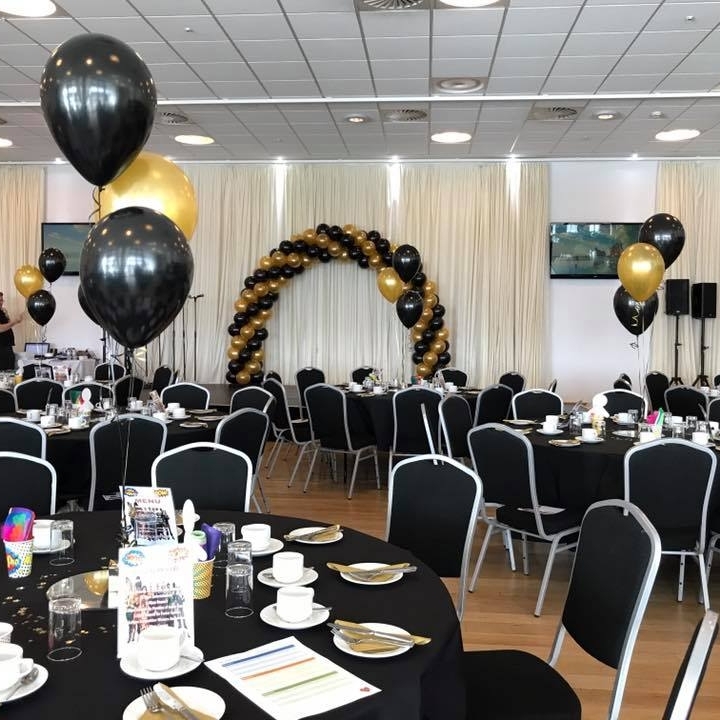 Based in Weston-super-Mare we supply balloon for events, weddings, parties and promotions. 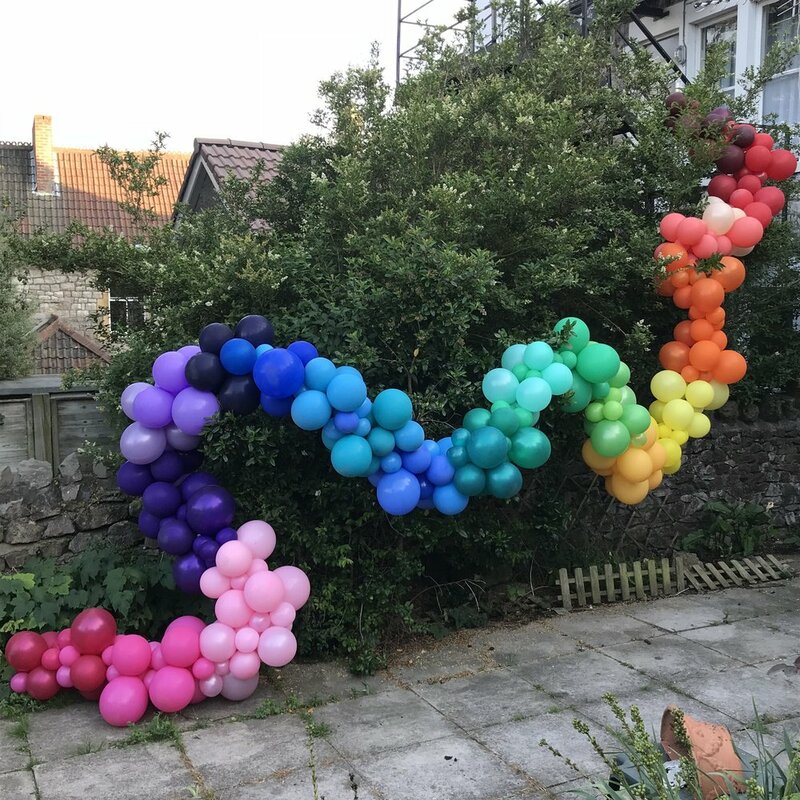 We work all over the UK, South West of England and Somerset and are very close to Clevedon, Portishead, Bristol, Bridgwater, Burnham-on-Sea, Highbridge, Taunton, Bath, Wellington and Cheddar. 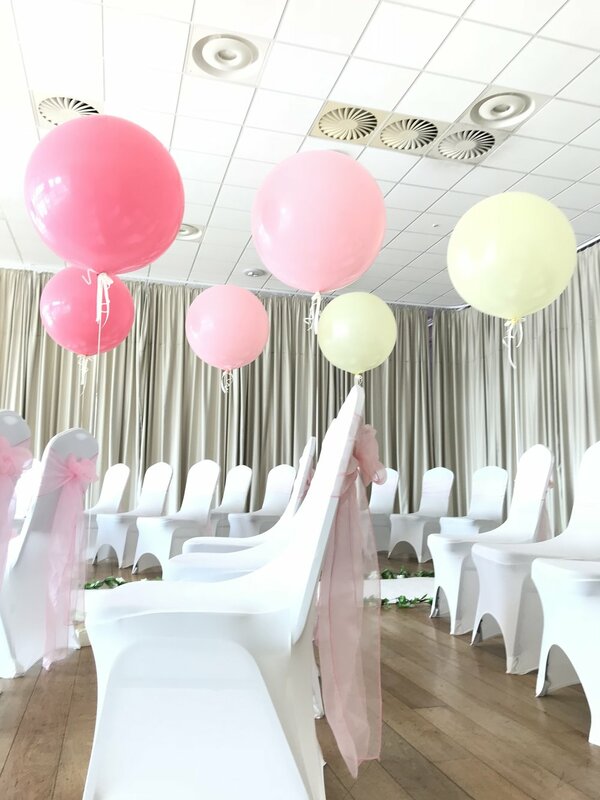 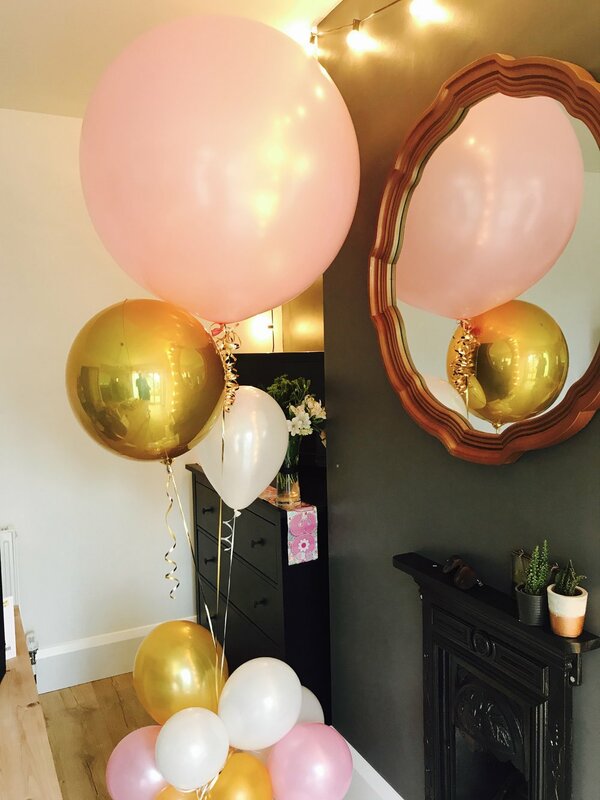 We have put together some of our most popular balloon packages. 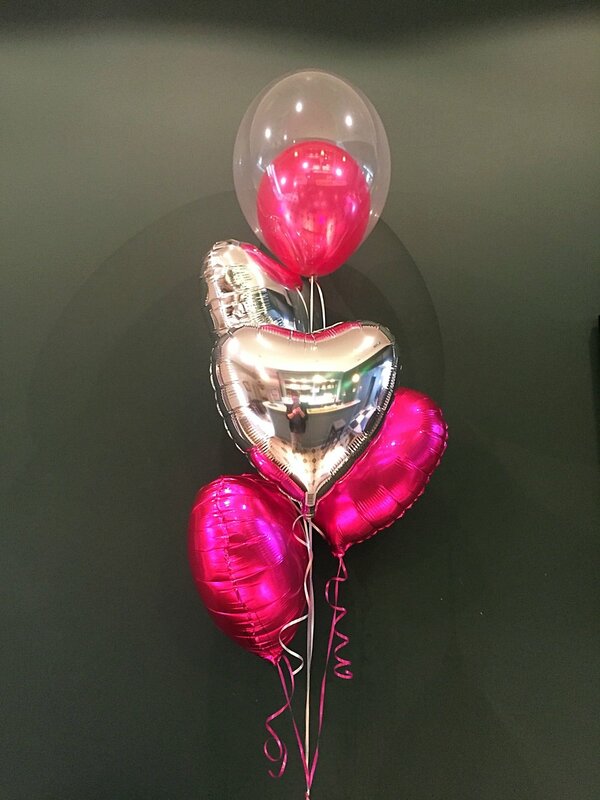 If you are unsure of what you want or need these may help point you in the right direction. 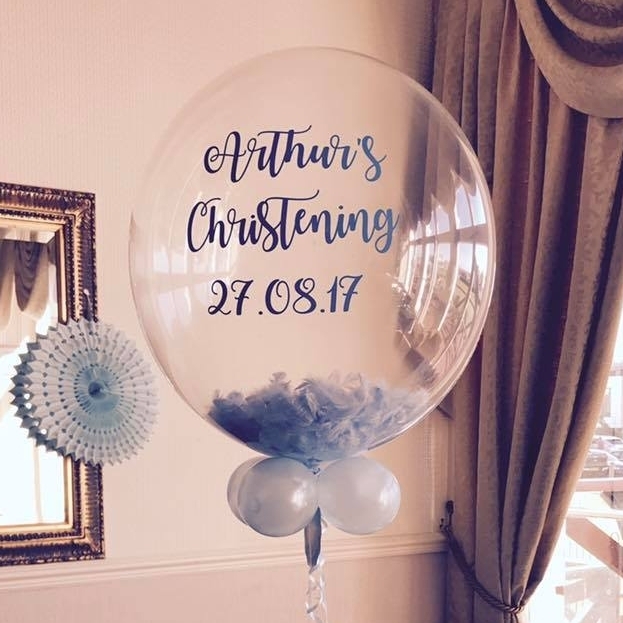 Get your photos on a balloon on a balloon. 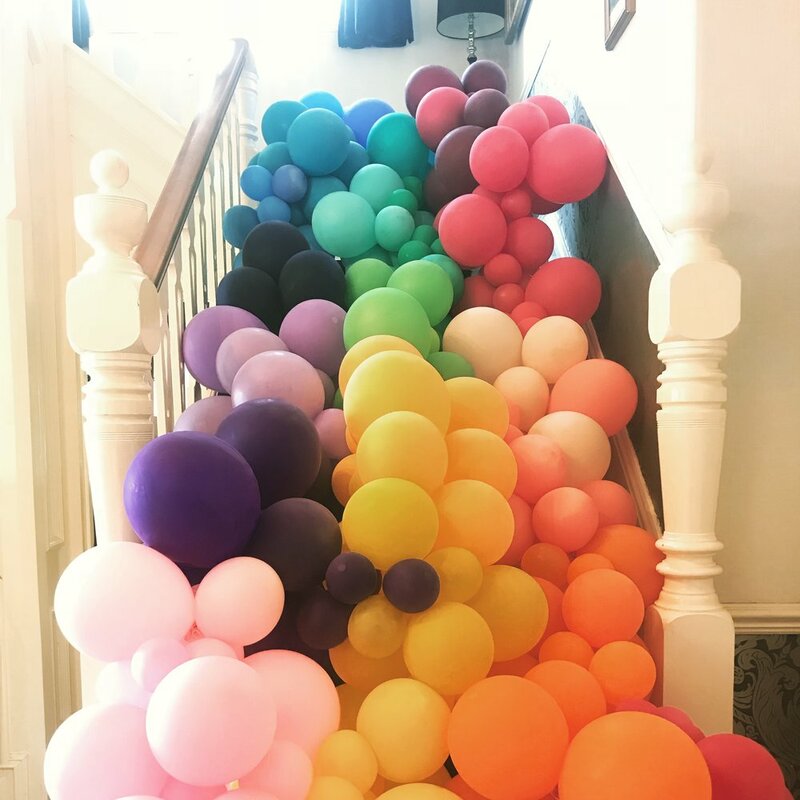 Click the link below to place your order. 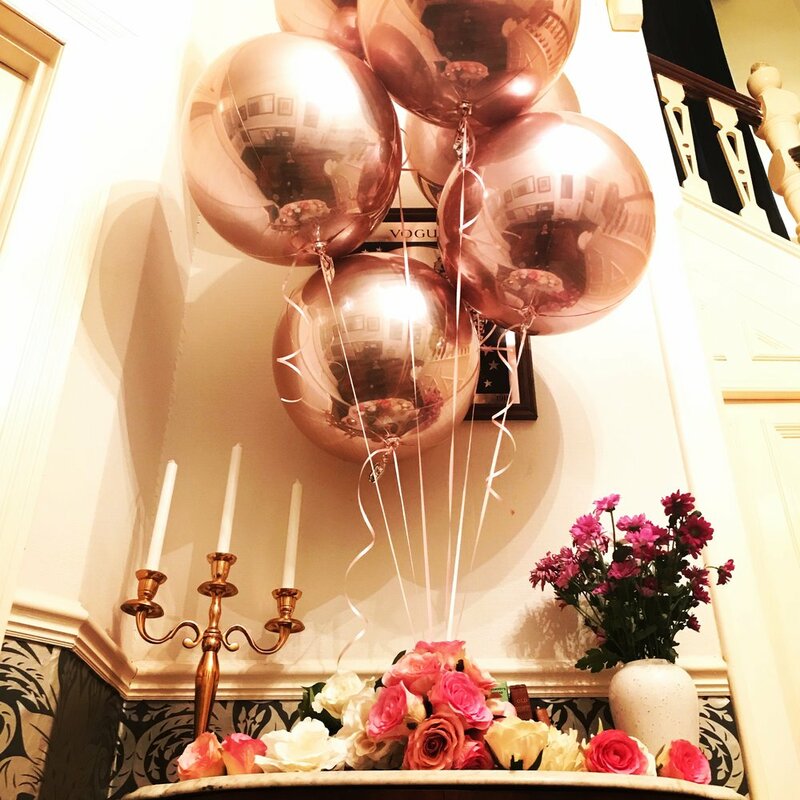 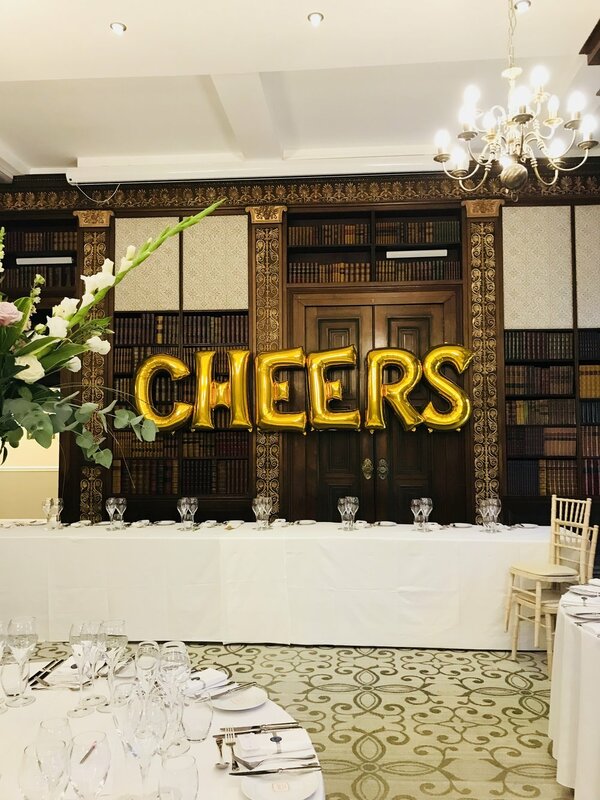 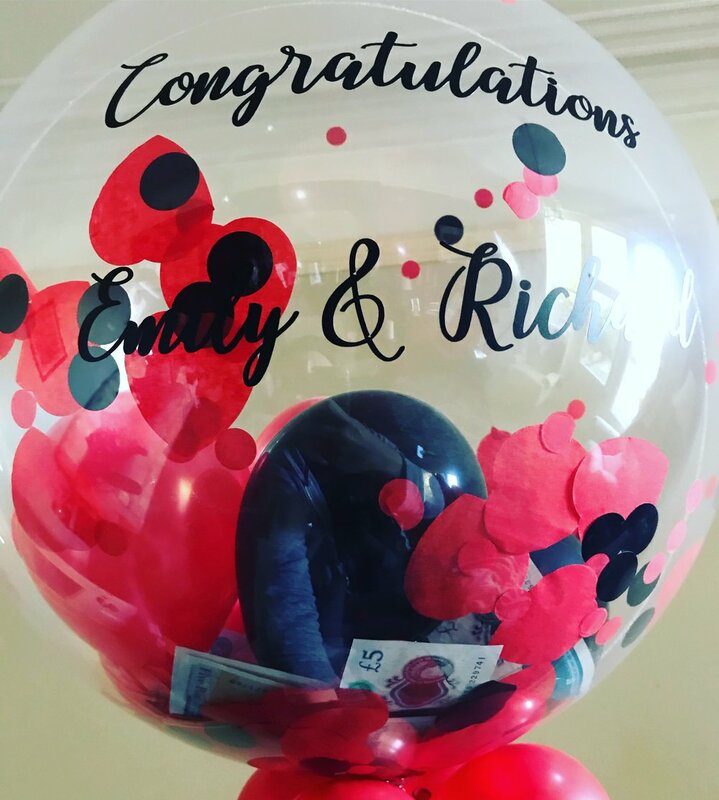 Make it personal with our personalised bubble balloons. 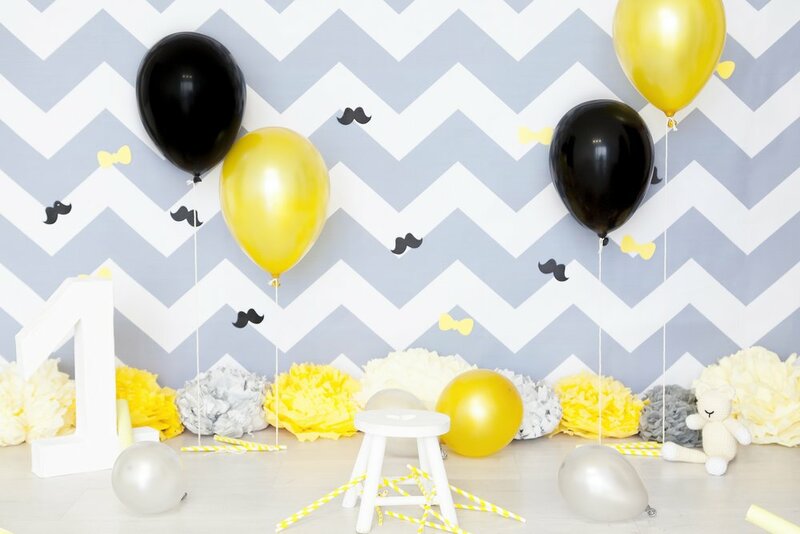 These long lasting balloons are brilliant and can be filled with feathers, confetti or even mini balloons. 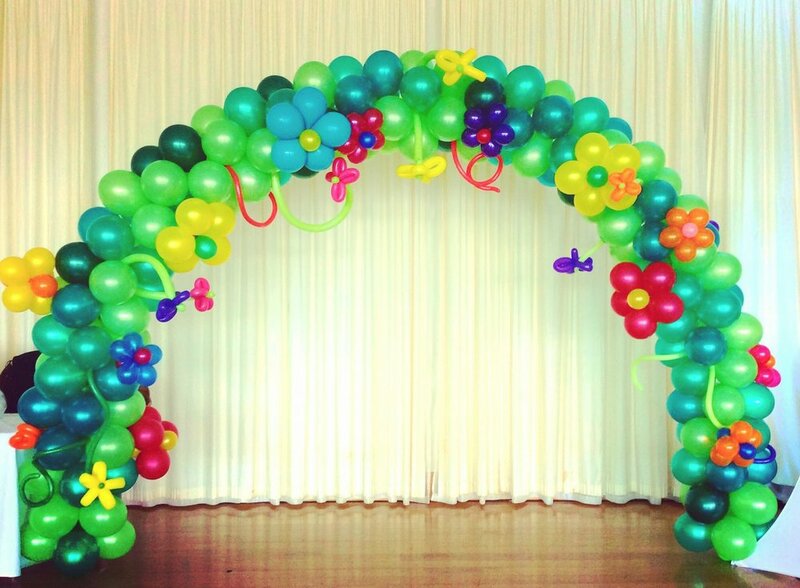 Visit our online store new products being added everyday.